it's playtime!!!! this fair is a love fest for me. the brands that i write about here honestly have the most lovely and talented people behind them. when playtime rolls around they all come together on one floor in a loft in soho. 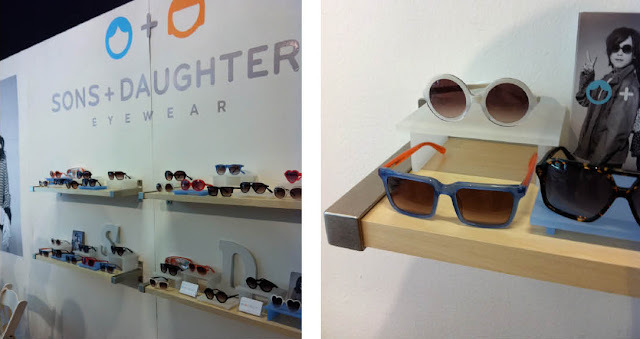 after spending the morning browsing the spring collections, i have to tell you: the future is bright! 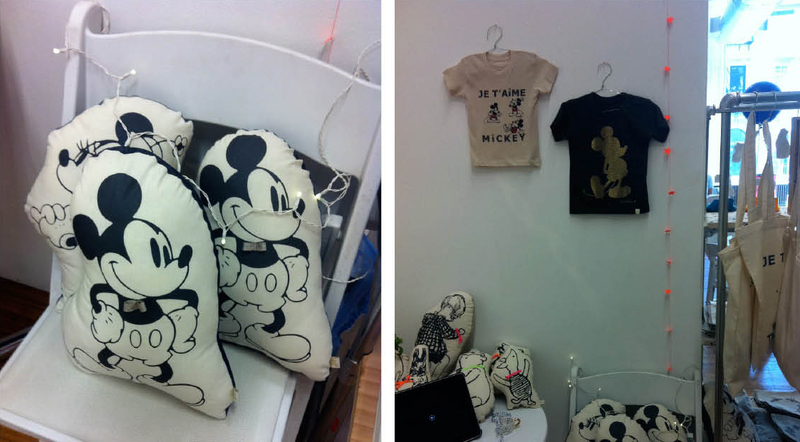 first some bad news: apparently, some ding dong has been knocking off bobo choses' designs and selling them, so they wouldn't let me take pictures of the collection. the good news is the spring collection is a m a z i n g! we're talk'in 152 pieces of awesome!! lions, whales, bananas, pineapples, bicycles--you know all that summer stuff! plus loads of color. 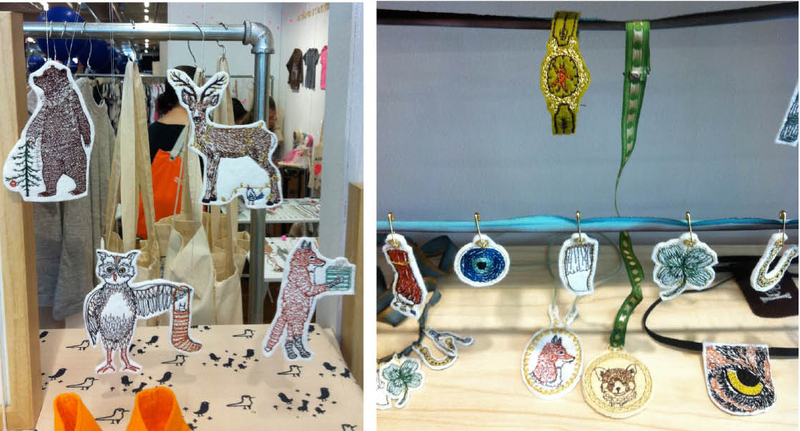 great example of some lovely people, bobo choses thanked everyone on their booth--including coos & ahhs!!! somewhere under halle berry. i am touched. mini rodini made a debut appearance this time! it was exciting to meet their person and see spring, but, again, they are having trouble with a copycat and wouldn't let me take pix of the pieces. some highlights are the safari/giraffe print windbreaker (left) and leopard print swim trunks! nico nico's spring collection stays true to itself with more soft and airy fabrics in relaxed silhouettes. i loved that they included a few subdued black pieces for spring! 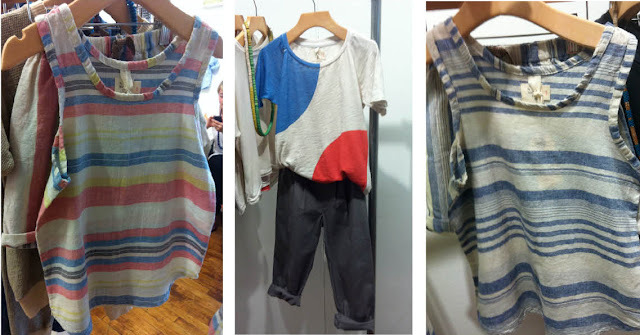 the spring collection from opus is a lot of fun: fringe; florals; and chambray! esp no.1 collaborated with osborn to make these super eco shoes: made from recycled canvas and tire soles. the spring collection is timeless and laid back. 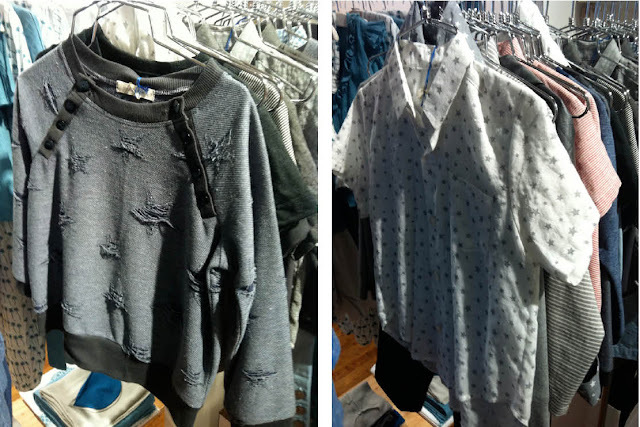 green bat tee from mini & maximus; a beautiful muted green palette from esp no.1; and soft celadon green from nico nico. 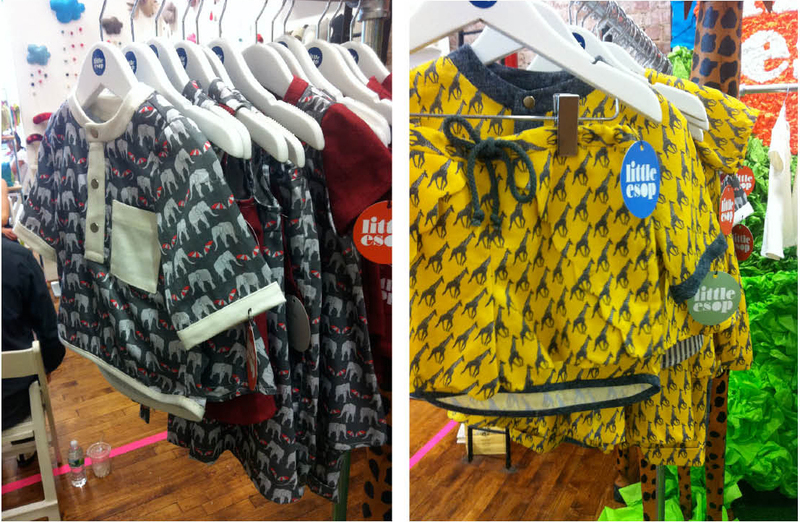 this spring is going to be full of bold and bright colors for our little guys! kicokids (left) is all color, unfortunately this was the second playtime in a row that their booth has been completely packed the entire time--i could only walk around the edge. h-luv has these beautiful bright trees to add to their soft forest. 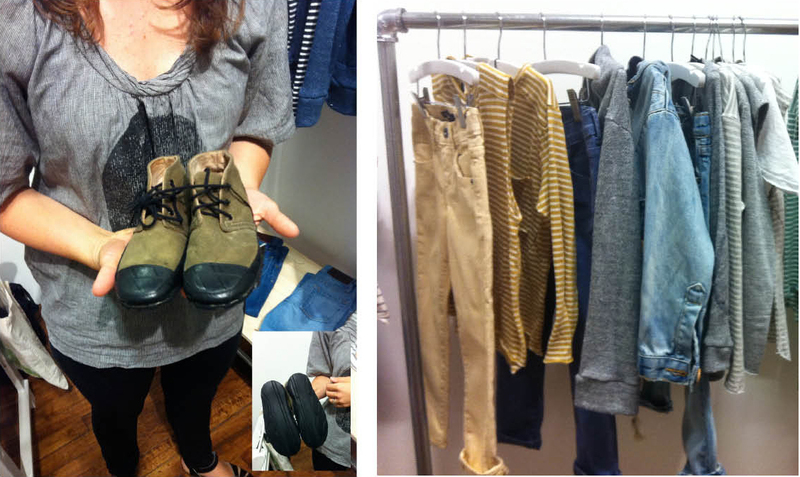 adorable line of colored denim from esp no.1 (left) and the color story continues at a for apple with neon neoprene pockets on black tees. 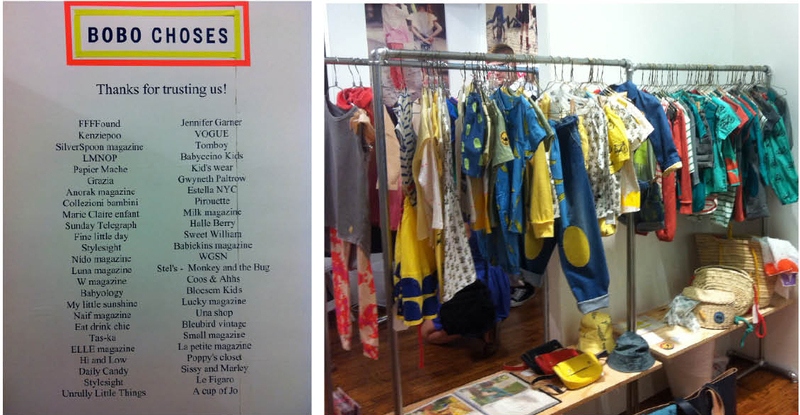 like i said, packed... cotton bomber jackets in brights, neoprene bibs and visors...and the cutest baby cardigan. i also had the best time chatting with the team at a for apple! another trend i saw for spring was stars. i couldn't be more happy since i love stars and especially for little boys--it will be nice to get away from stripes for a little while! 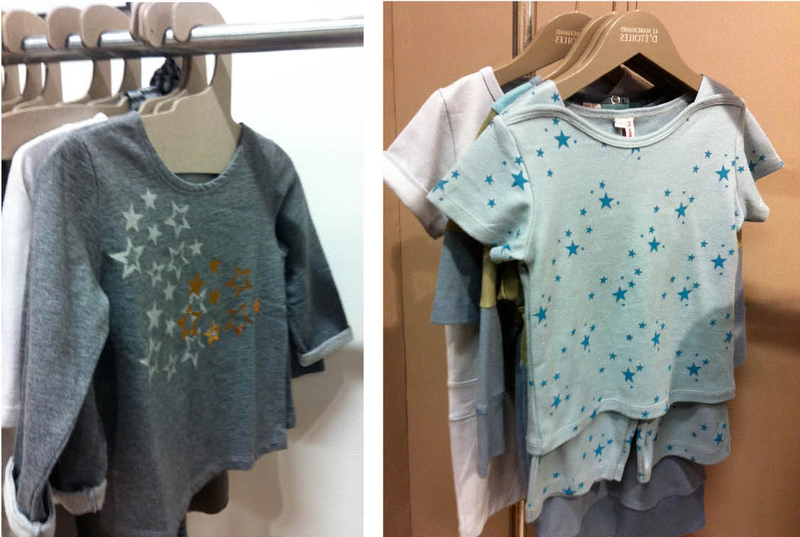 the star story is going strong with the spring collection at anais & i. she added an infant line--too cute! 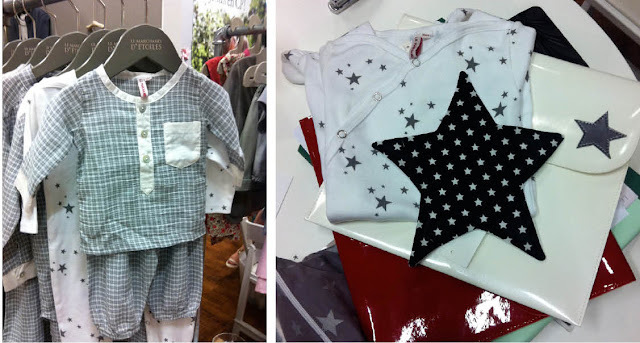 also from le marchand d'etoiles cotton pj's and a star print sleeper that comes in a star case! coral and tusk knocked my sandals off with these fully (front and back) embroidered dolls!! notice each one has a removable object in its pocket. last but not least, atsuyo et akiko had so many wonderful things i got overwhelmed and just focused on their next collaboration for disney: mickey! oh great to see what NY showed during playtime. looks great!!! Thank you! Going to playtime is such a dream of mine! 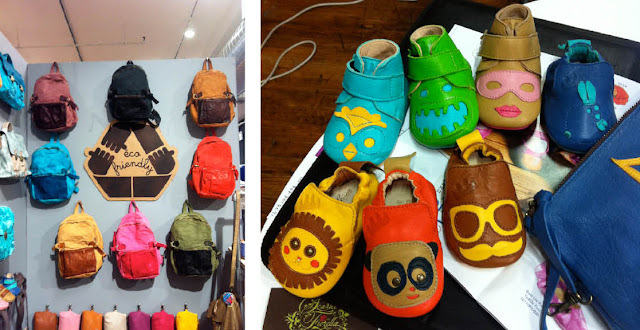 I love design of everything for little ones. It's so nice to see the products and as always with this blog to find new designers and brands that are sure to please! elizabeth, my dream has been to go to playtime tokyo and paris! i love nico nico! thanks for sharing!